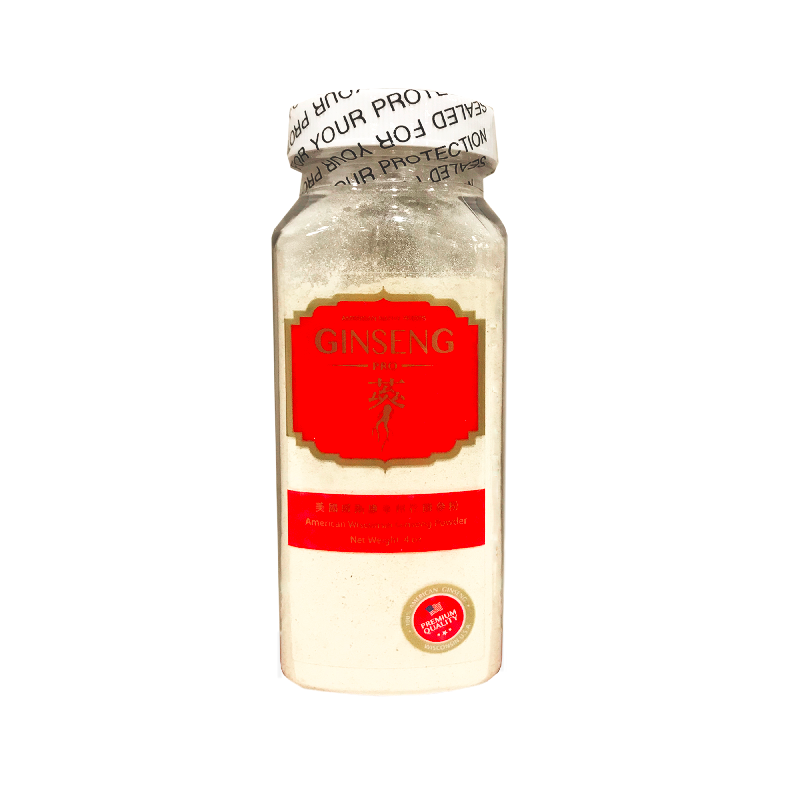 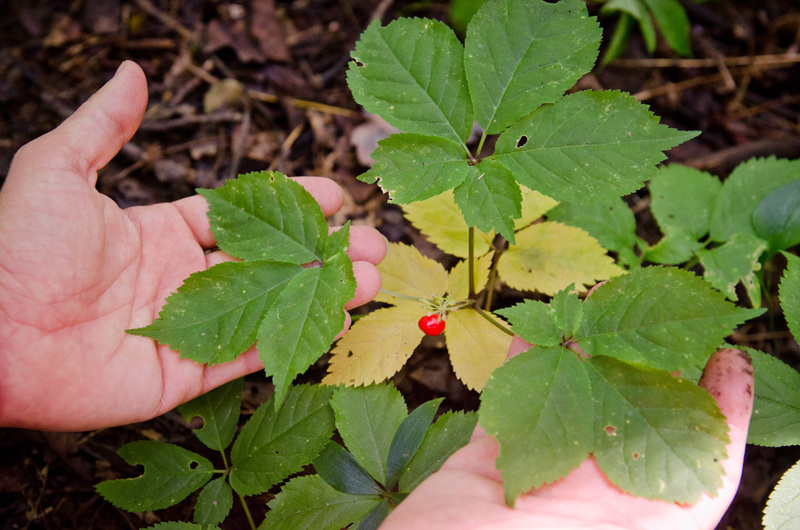 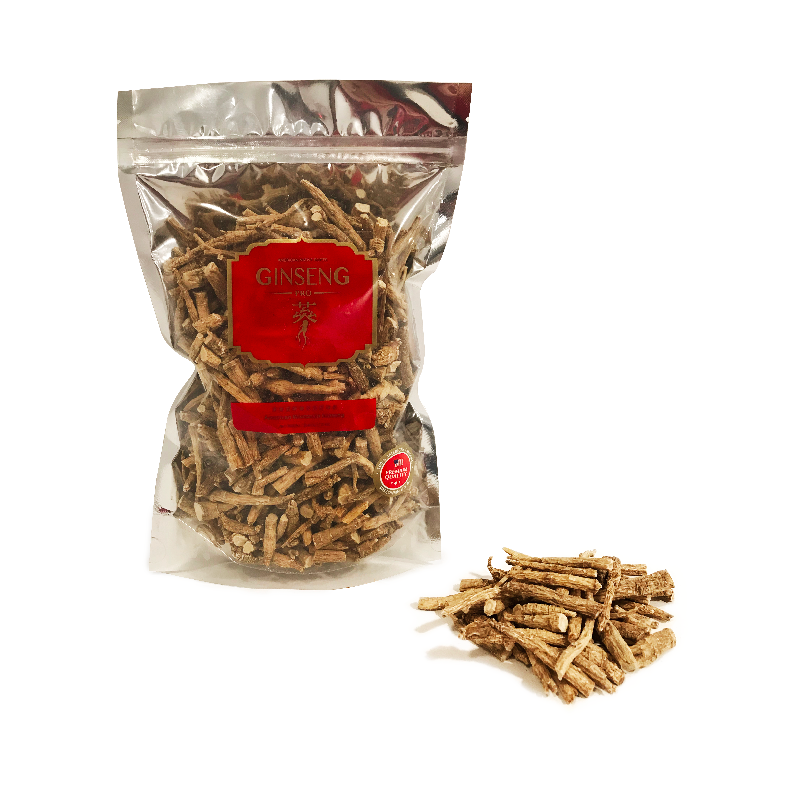 Ginseng is the root of plants in the genus Panax, has been used in traditional medicine over centuries. 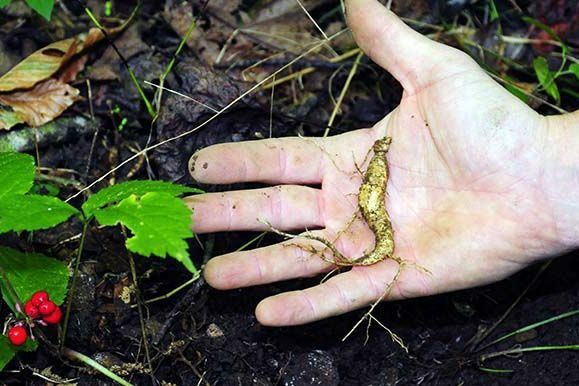 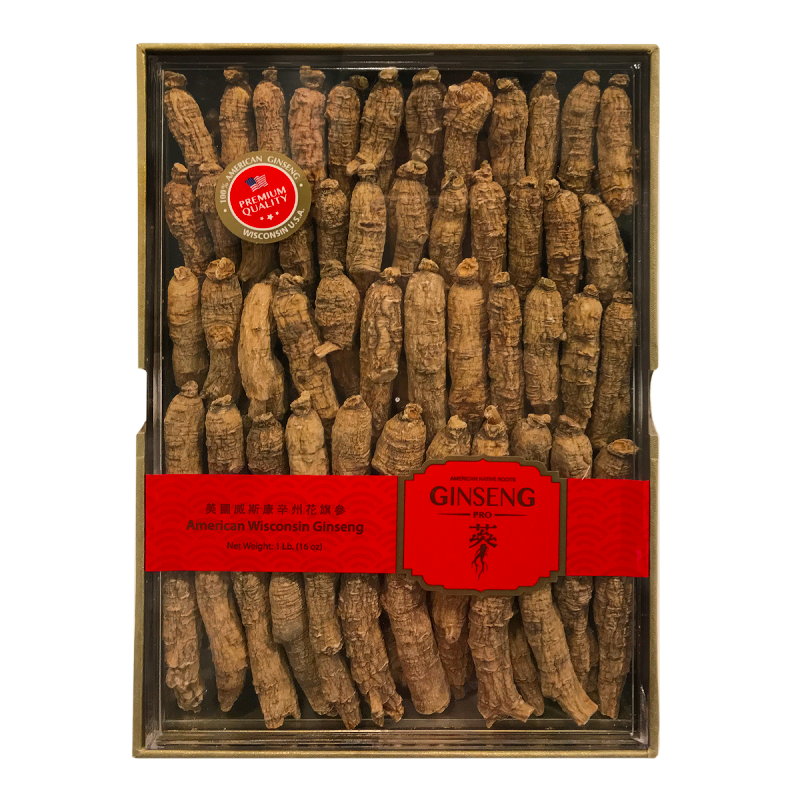 We collect wild ginsengs that originate in the woods from diggers and hunters. 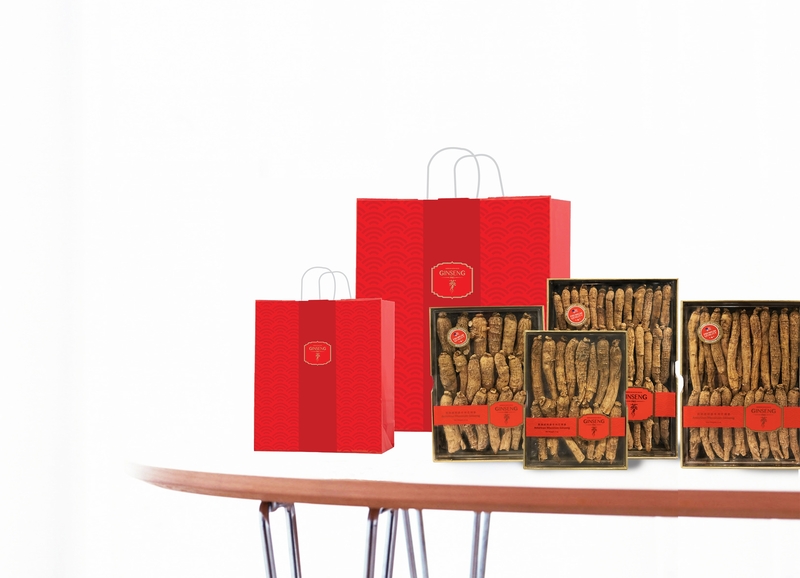 We get the most compatible price and the best quality. 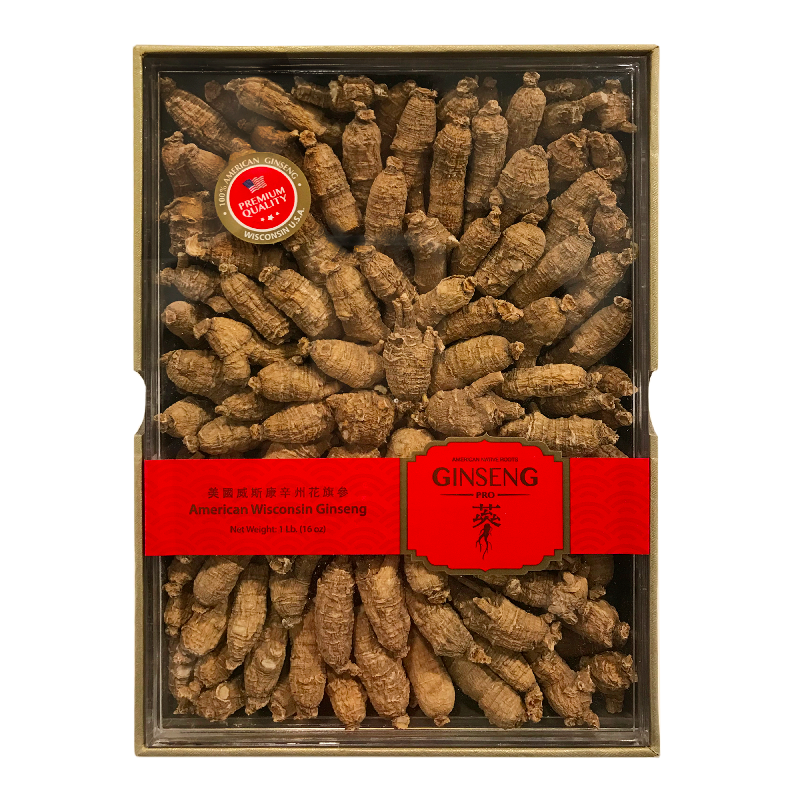 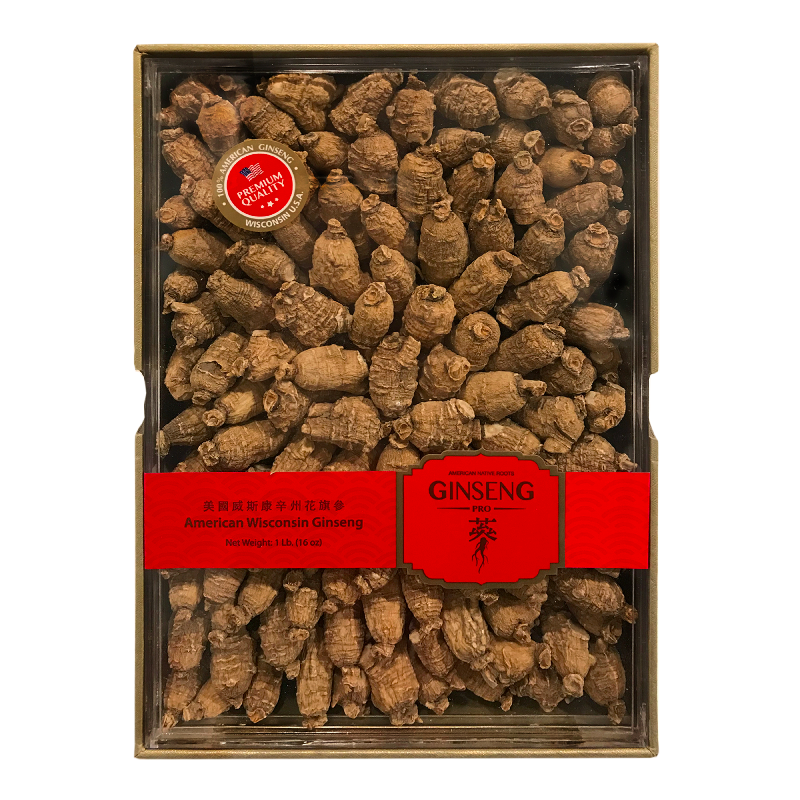 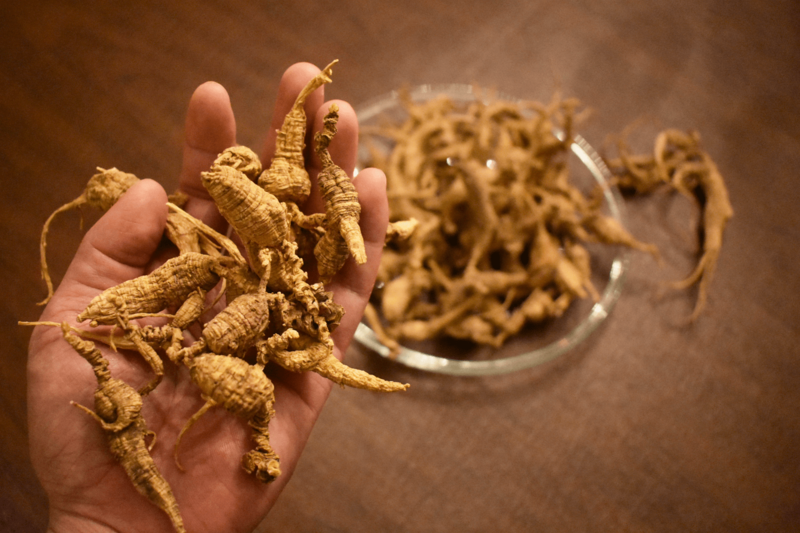 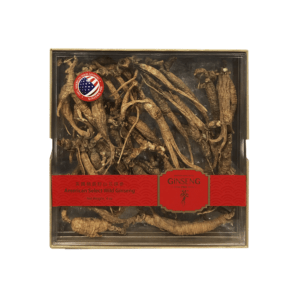 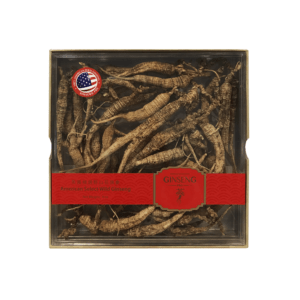 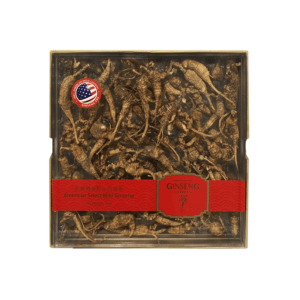 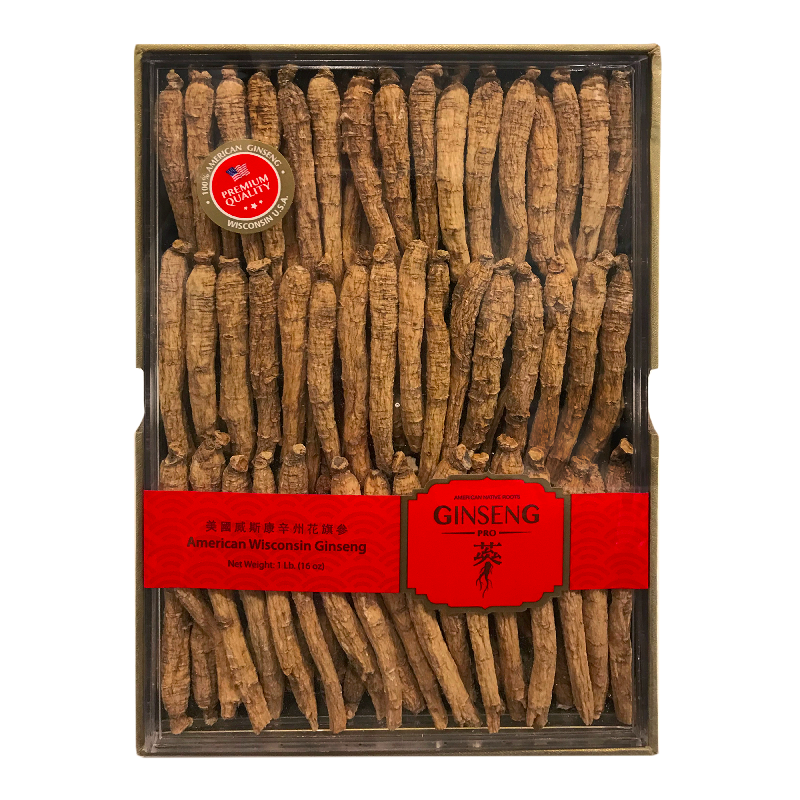 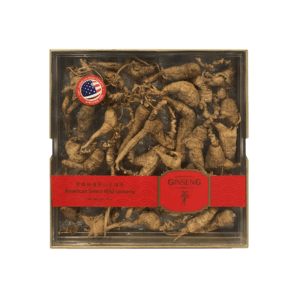 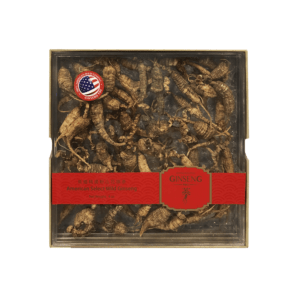 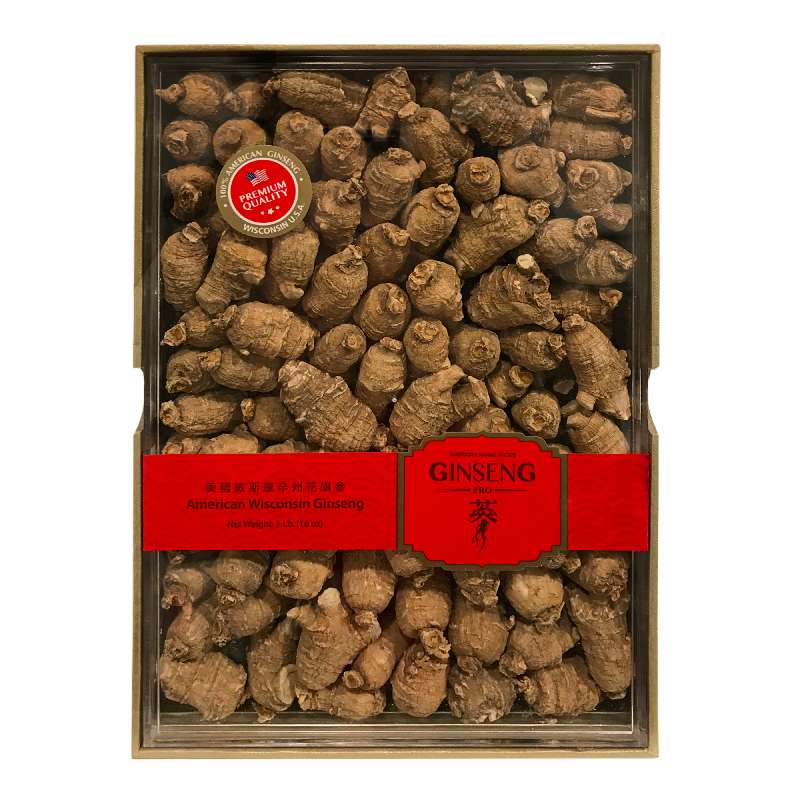 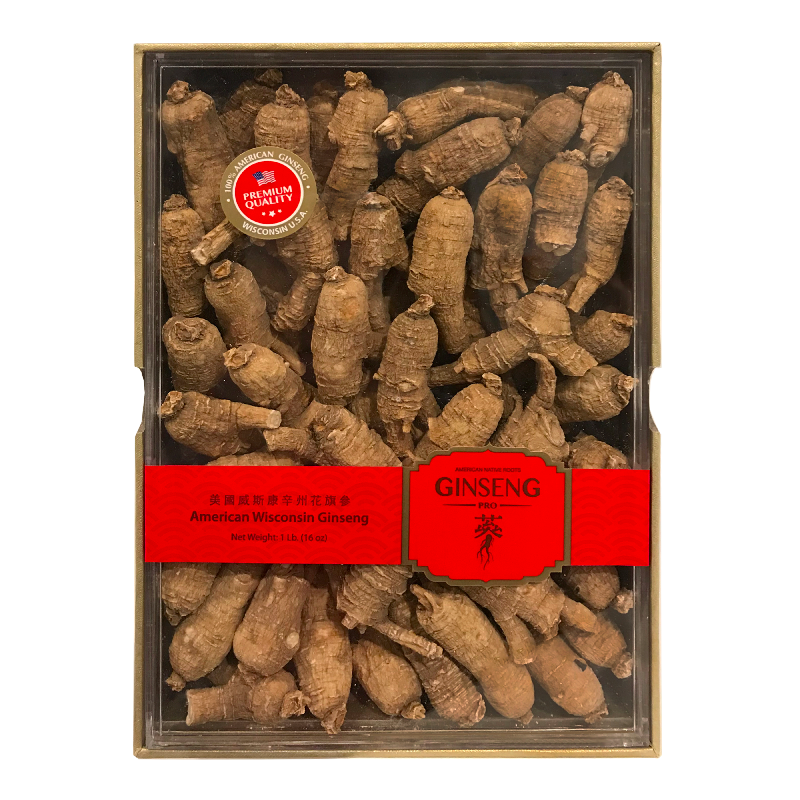 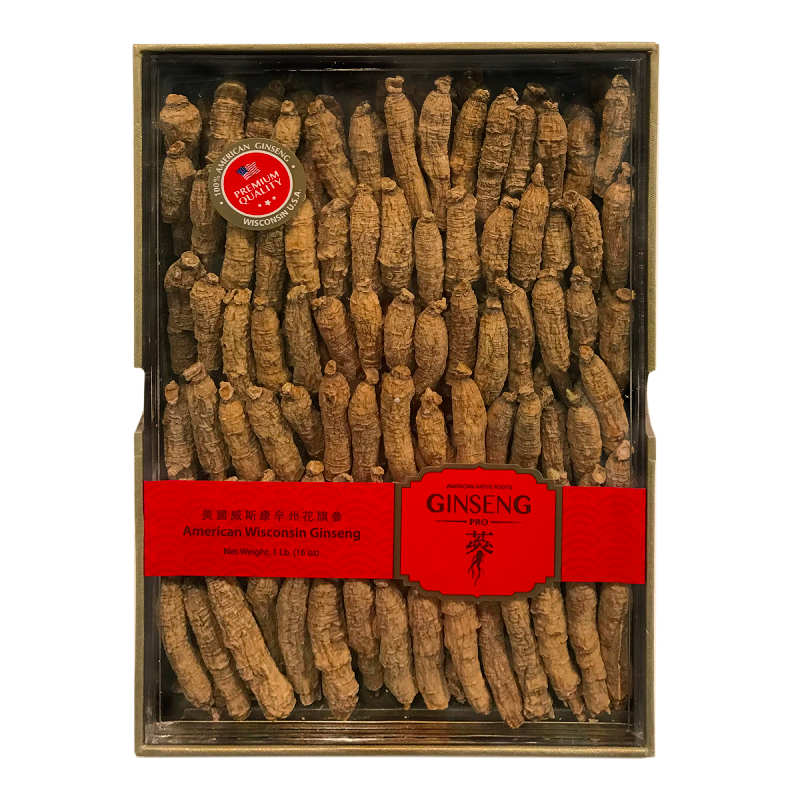 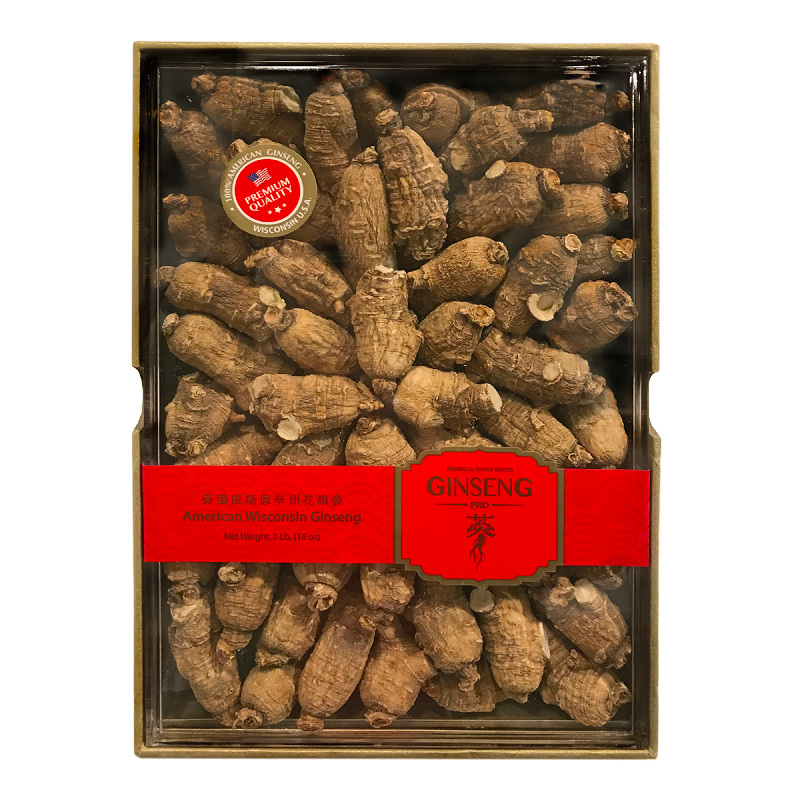 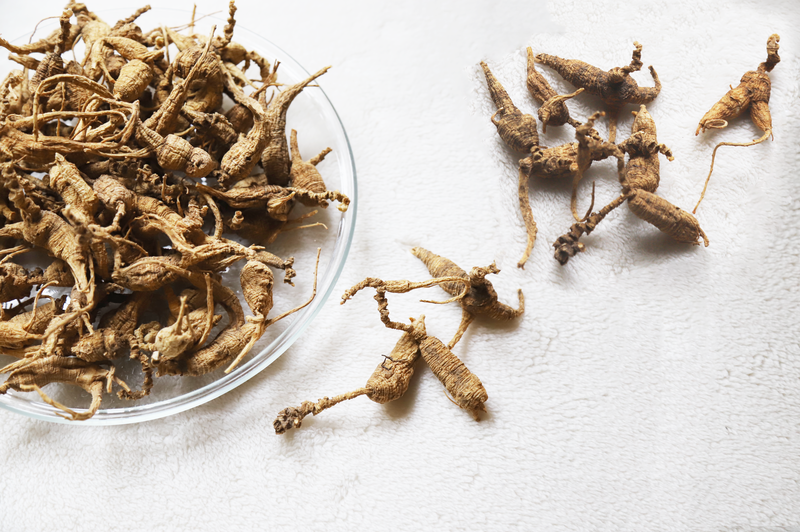 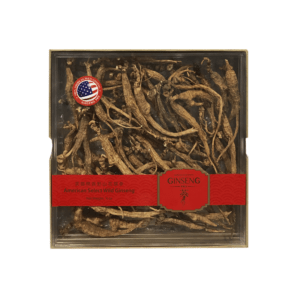 We also have all the completed sizes and the top quality of all kinds of American Wild Ginseng in the industry. 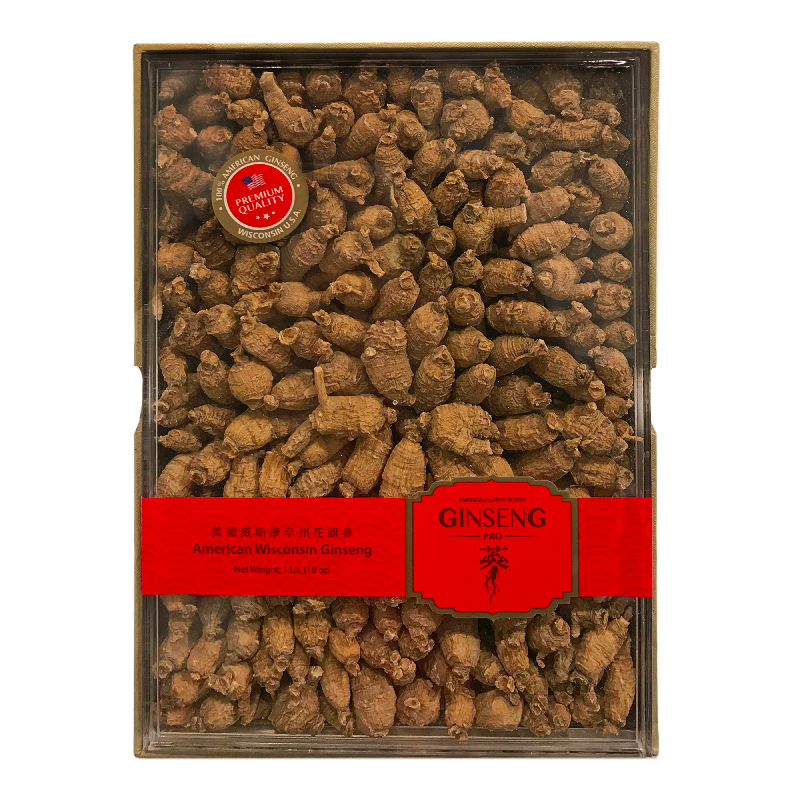 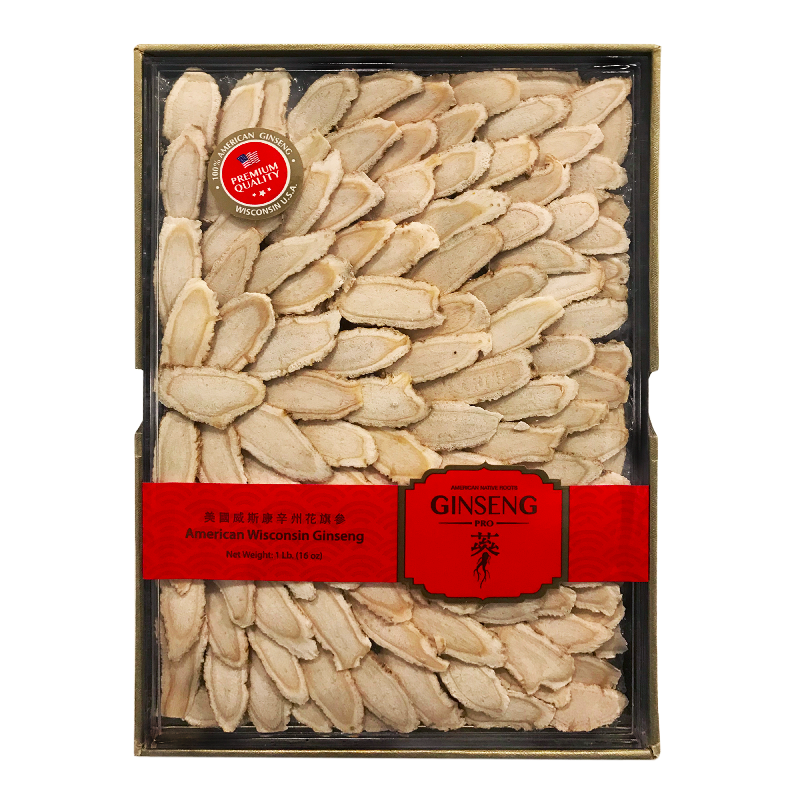 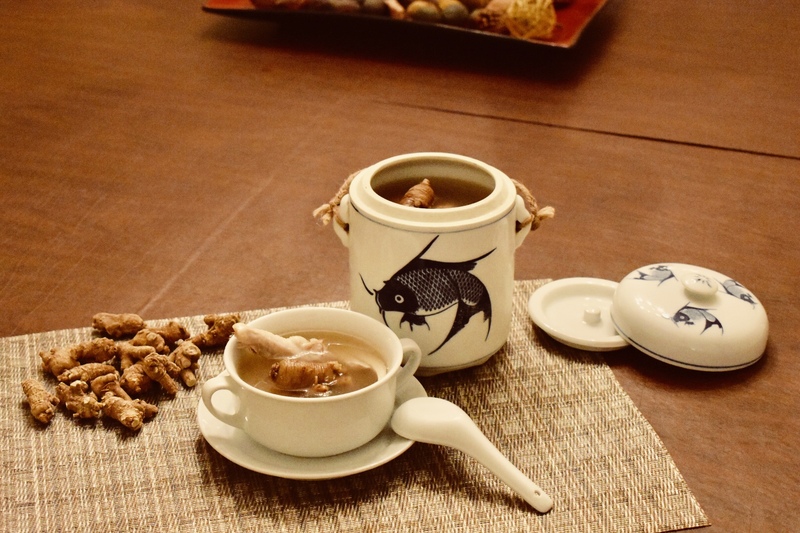 We have been collecting cultivated ginsengs directly from the farmers in Wisconsin. 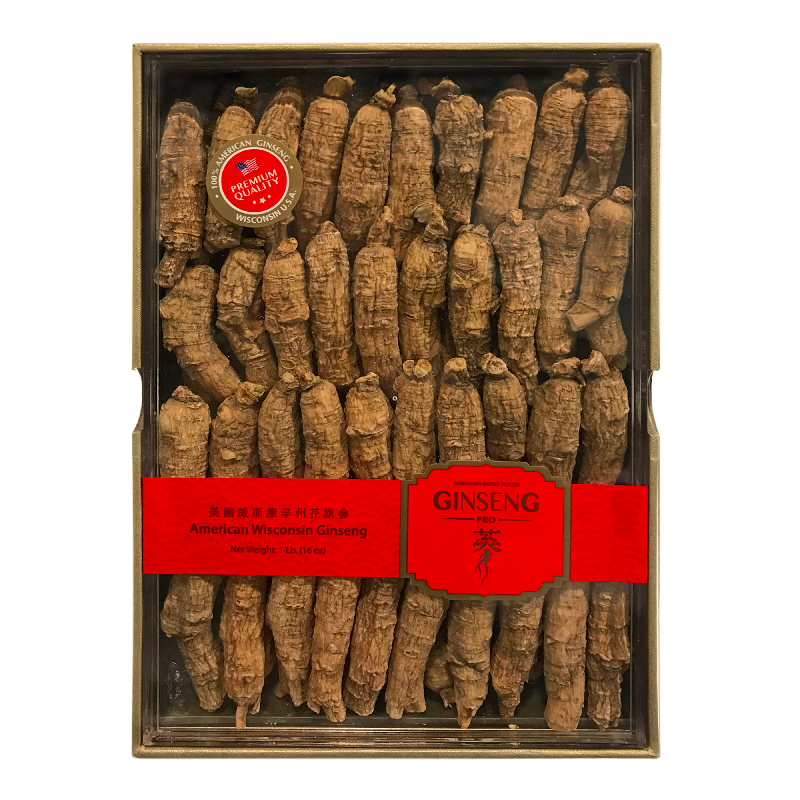 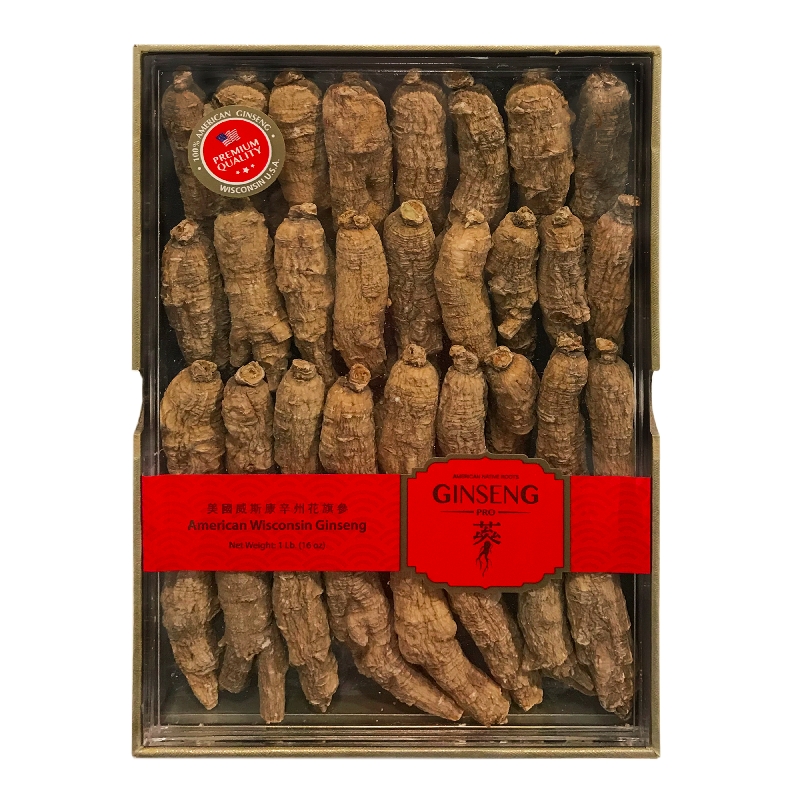 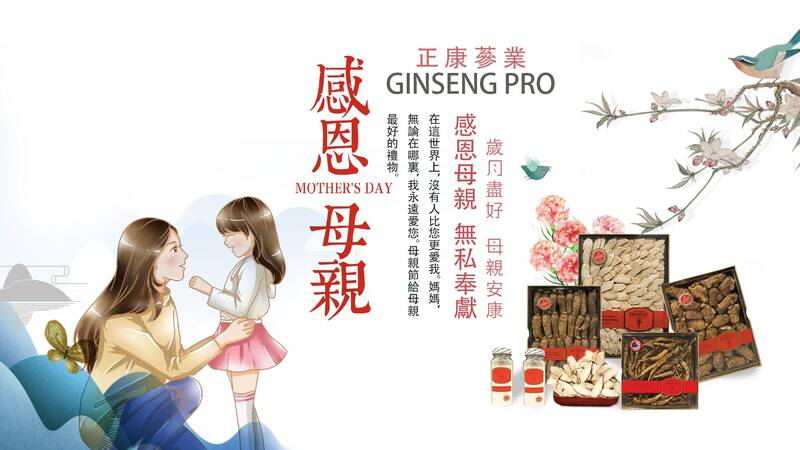 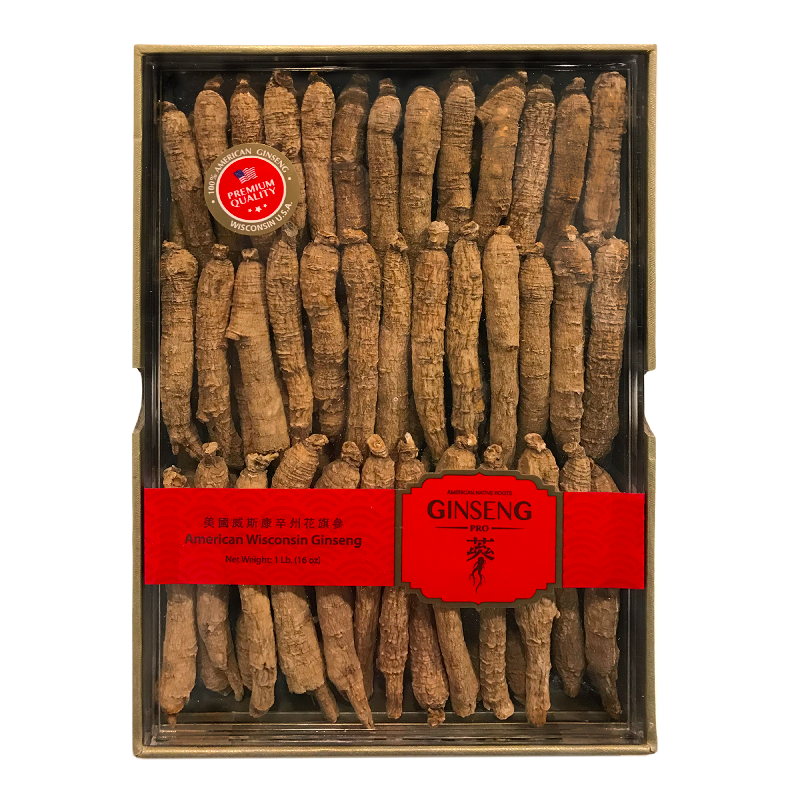 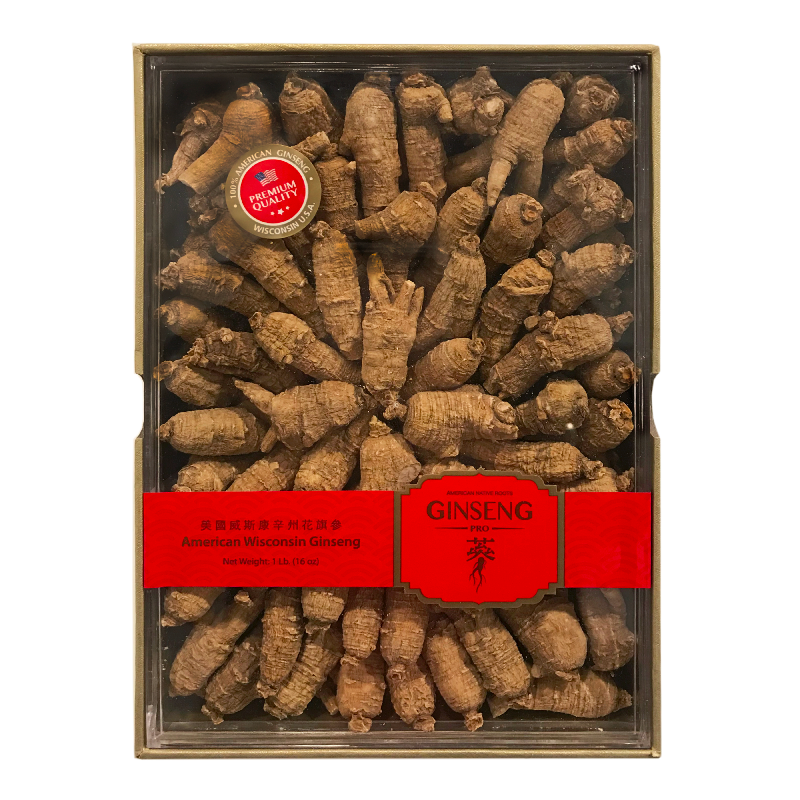 Under our strict supervision, we guarantee our customers the top and selected quality of ginseng with the best price.